Professional's Choice SMx VenTECH English Girth is the new standard for equine comfort and technology with all the premium features you expect from a Professional's Choice product. The trade marked VenTECH technology features a ventilated, non-slip neoprene liner that conforms to your horse, allows heat and moisture to escape and keeps your horse cool, comfortable and performing at its best. Detachable neoprene liner peels away from webbing for easy washing. • Ventilated neoprene that breathes! 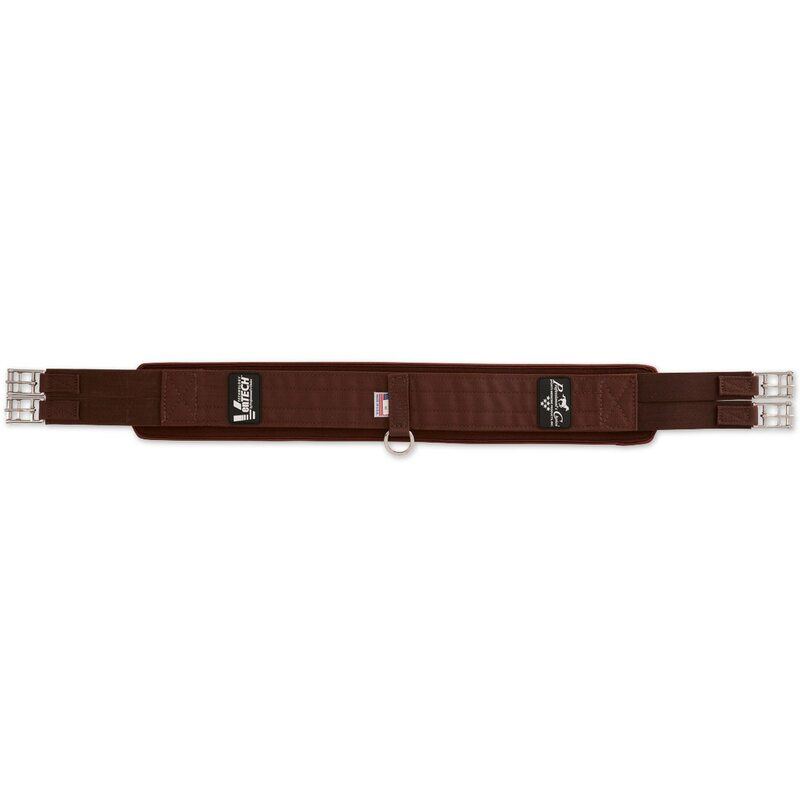 The Lettia Memory Foam A/P Click Girth is a chafeless, contoured memory foam girth with patented spring-loaded tongue which allows for quick adjusting even while mounted. Soft gel inserts provides maximum comfort. Imported. 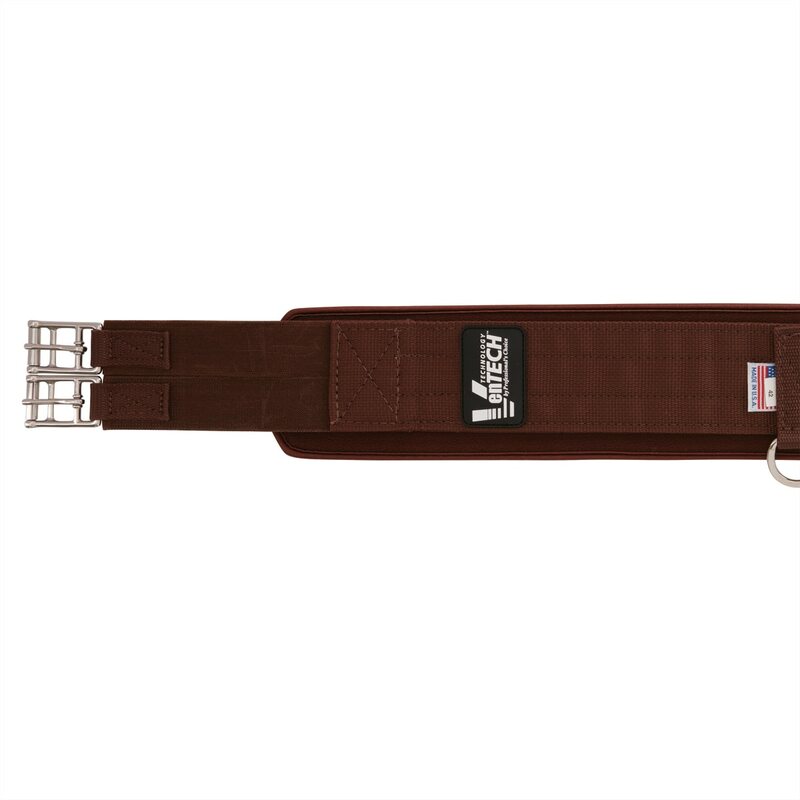 Professional's Choice SMx VenTECH™ English Girth-$10 off Girth Up Promo!” is rated 4.3 out of 5 by 4. Rated 4 out of 5 by Iolanthe from Economical quality girth Purchased 2months ago a trainers suggestion because my leather girth not holding my saddle the way he wanted. Seems to B.B. helping. Would like a darker brown color to go with my Havana saddle and Havana bridle. Will probably get one in Black for showing hunters. Would like triple elastic both ends but seeing how this holds up from stretching. 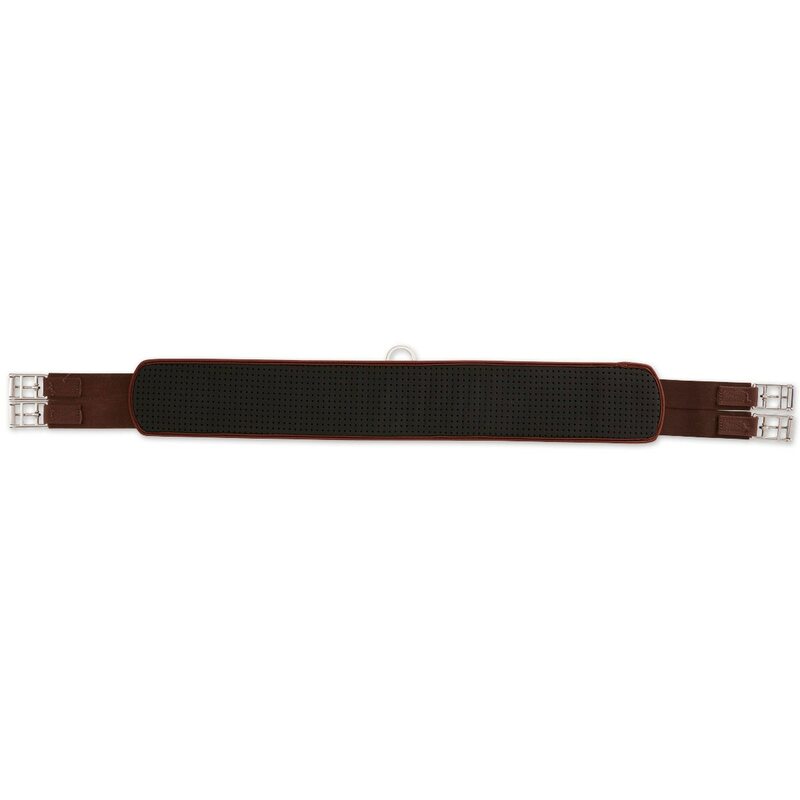 Rated 5 out of 5 by CrossfitJumper from Excellent quality girth at a reasonable price! I have 4 of these girths and absolutely love them. Extremely easy to clean as the lining is removable for washing. I have worked for two professional grand prix show jumpers who used these girths on all of their horses large and small...they loved them! They also LAST. I've had mine for years. The only thing that I've noticed is that the elastic starts to stretch out on them with use, but not to the point where they no longer fit the horse I bought them for or they become dangerous to use. Definitely recommend, especially for owners who have horses who are more sensitive to girthing and are prone to rubbing from the girth. Rated 3 out of 5 by Eventer from Didn't work for me My horse had a slightly shaped girth before this one and I didn't think too much about that when I purchased this item. But since this girth is straight and not shaped she developed some rubs and the girth also kind of gets pushed in where it rubs and shapes to my horses body.